To improve the quality of competition across all levels, 2015 saw a revised the format for the end of Summer Tag Blitz, formally know as the National Tag Championships. Social for players more interested in the fun side of the game!!! Costing €150, the Heineken Light Tag Cup takes us back to where it all began for Tag Rugby, that being the excellent grass pitches of the centrally located St. Marys RFC, Templeville Road, Dublin, the Heineken Light Tag Cup is is a full day event, starting in the morning and running until late afternoon. In the event of overflow matches will also take place in Templeogue College. 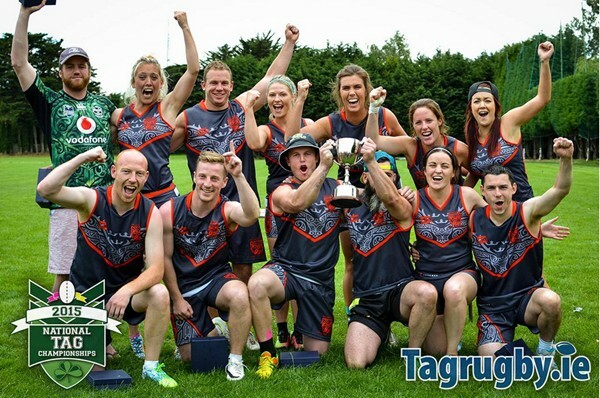 If you would like to take part in the Heineken Light Tag Cup, you will be able to sign up your team online for the grade that best fits your standard (subject to Tagrugby.ie guidelines). 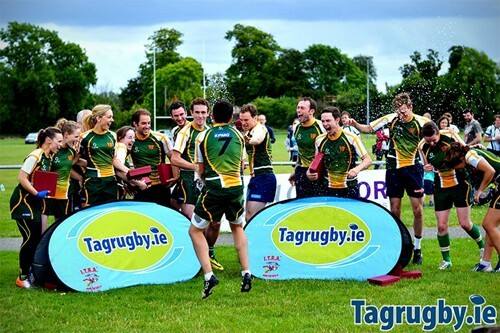 So if your team would like to play in the National Tag Championships, register as soon as the event is launched!